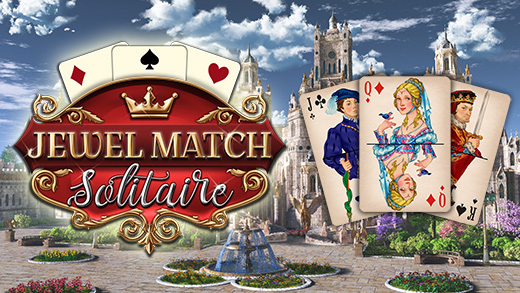 Jewel Match Solitaire by Suricate Software is coming to Steam. 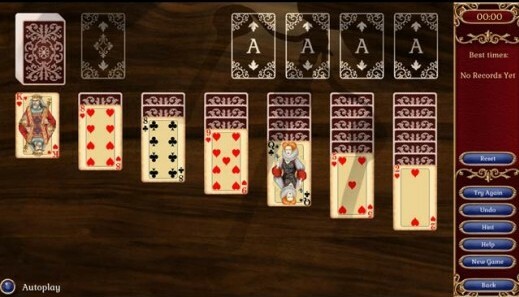 UK-based Grey Alien Games will publish the game on behalf of Suricate Software, a European game developer behind numerous classic casual titles. 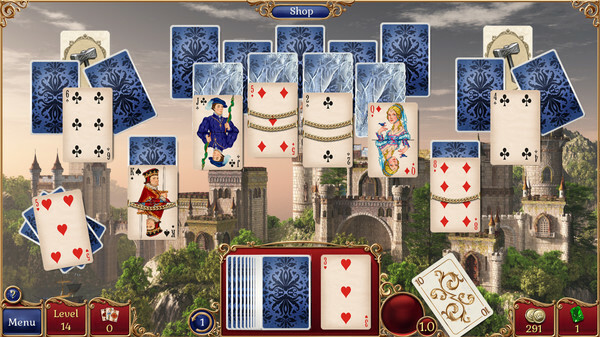 Jewel Match Solitaire includes 12 solitaire variants such as Klondike, Spider, Freecell, and Pyramid across 200 levels, as well as a castle-building adventure in an ancient land. Varied gameplay, dozens of trophies and a choice of card decks all add to the game’s appeal. 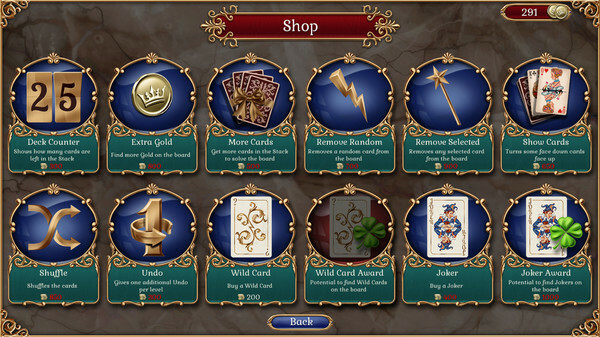 Grey Alien Games has several titles on Steam, including Regency Solitaire and solitaire-driven RPG, Shadowhand. You are currently browsing the Grey Alien Games weblog archives	for July, 2018.